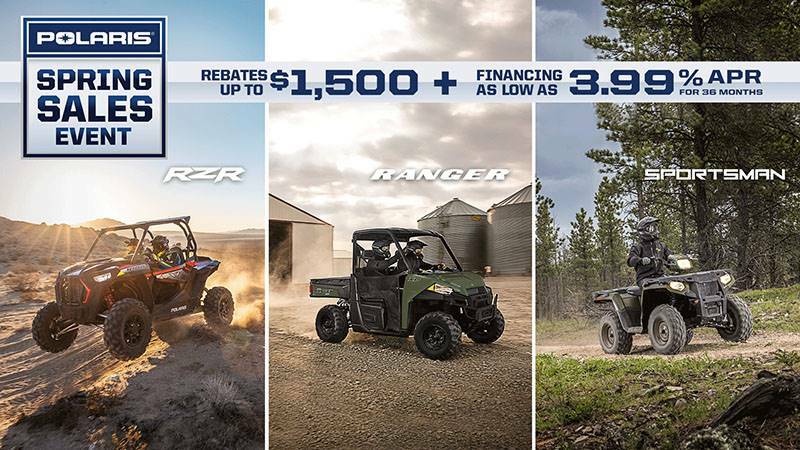 CLASS-LEADING TOWING AND PAYLOAD: With a monstrous class-leading 2,000 lbs. 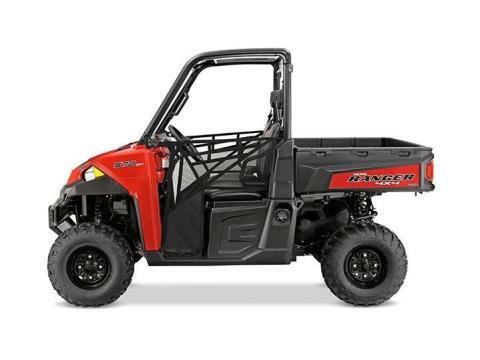 towing capacity and standard 2” receiver, the RANGER XP 570 allows you to tackle the toughest jobs with confidence. 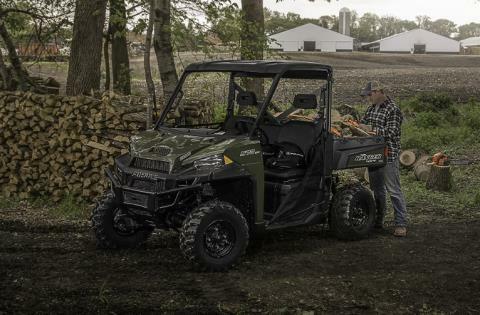 Additionally, a class-leading 1,500 lbs payload capacity is highlighted by a rear box with gas-assist dumping operation that can tote up to 1,000 lbs. of materials and a full-sized pallet. RANGER WORKS ON YOUR SCHEDULE: RANGER doesn't stop working when the sun goes down, and is there for you before it rises. 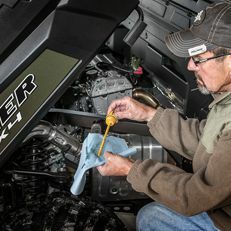 Add to that great fuel ecomony that will keep you working longer with fewer fill-ups. 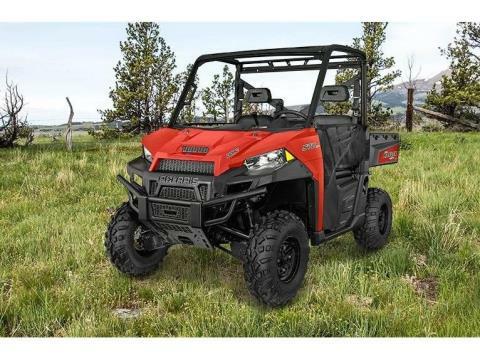 PROSTAR® PULLING POWER: Featuring a powerful 46 HP ProStar® engine† that leaves the utility side-by-side competition in the dust – 28% more than the 2014 Honda Pioneer™ 700††. RANGER XP 570 delivers more torque and rear wheel pulling power to get the job done. 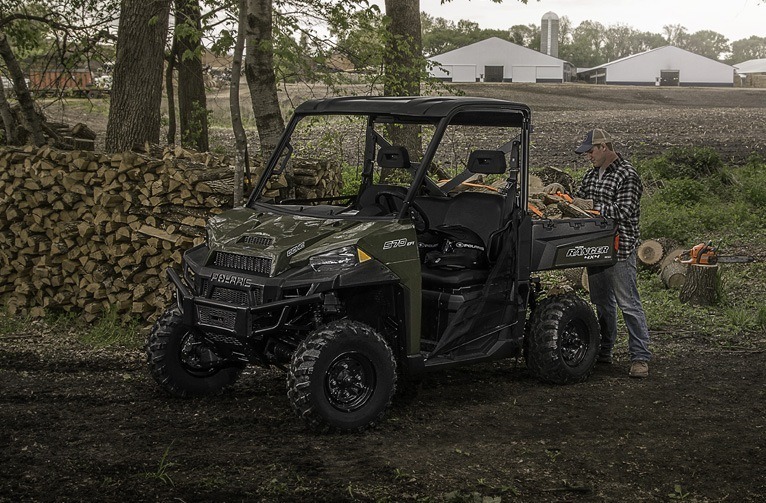 ALL-DAY RIDING COMFORT: We designed the RANGER XP 570 with an ideal seat height combined with wide foot clearance for easy entry and exit. Plus, experience updated bench seats engineered for all-day riding comfort and standard tilt steering wheel adjustment! OBSTACLE CLEARING GROUND CLEARANCE: Polaris engineers designed the RANGER XP 570 with a perfect balance of smooth riding, handling and turning radius from an ideal 81” (206 cm) wheelbase paired with a full foot (30.5 cm) of ground clearance. 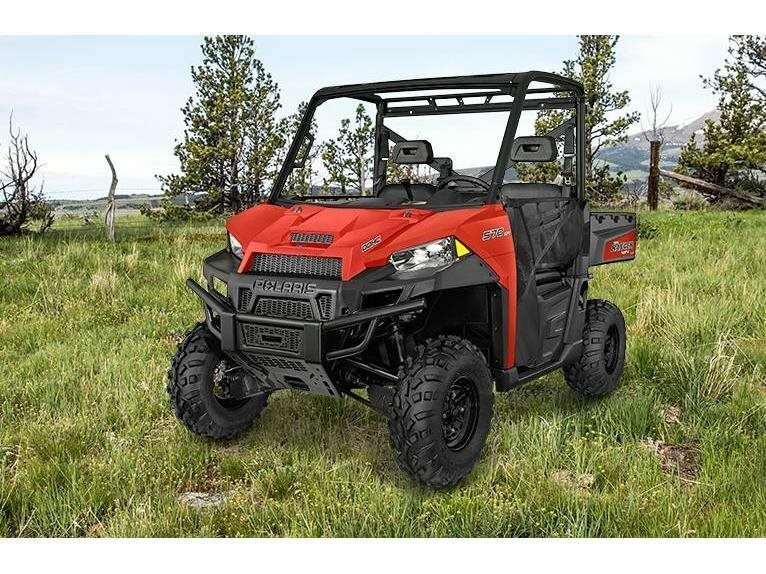 SMOOTH RIDING SUSPENSION: A full 10” (25.4 cm) of Dual A-Arm suspension travel up front and 10” (25.4 cm) of Independent Rear Suspension travel keeps the ride smooth, even when hauling up to 1,500 lbs. (680.4 kg) of payload and towing up to a full ton! 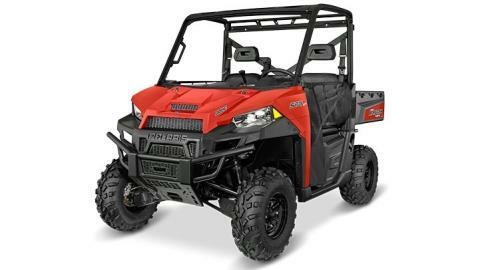 23% more suspension travel all around than the Viking 700 for a smoother ride, loaded or unloaded.